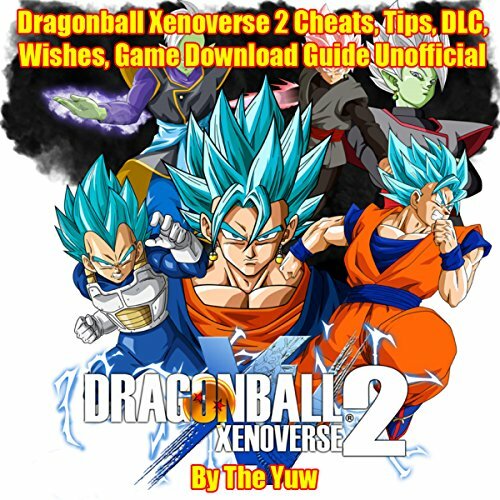 How to download and install the game. How to find dragon balls. Secrets, tips, cheats, unlockables, and tricks used by pro players! How to get tons of resources. As a disclaimer, I always say that I don't play games. I get these books for my kids. They then convey to me how good or helpful it is. I do listen, but since I don't play I leave the authenticity part to those in the know. So here is what my chillins said. The book provides a ton of helpful crap that really makes game play easier and more fun. Their words. It actually improved the way they played, and had more fun doing so. So the book does contain a ton of useful information just as it claims. Clinger narrates in steady easy to follow voice that makes listening to him easy as you play, again, their words. Even though I did receive a promo code for this review it in no way influenced my considerations of the material, and in fact, inspired me to be more honest. In fact, getting a code generally makes me harsher as a reviewer as I am more often concerned what someone like Me will decide based on my review.